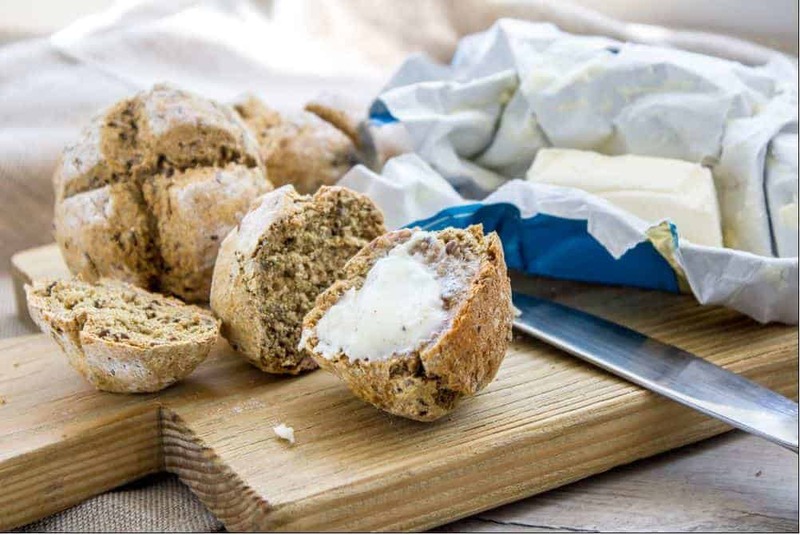 Guinness and potato based cuisine may be two items you might immediately think of when you think of food from the Emerald Isle, but that would be to forget a much loved Irish classic: the hearty and wholesome soda bread. Traditionally, the humble Irish soda bread was made of just as handful of ingredients, ‘soft’ flour, baking soda, buttermilk and salt when it was first introduced to Ireland back in the 1830s. The basic recipe that omitted the usual essential bread making component of yeast was reflective of the economic strife the country was experiencing at the time, making the inspiration behind the bread one of unfortunate necessity when locals had few resources to work with. Not only did its simple ingredient list make soda bread popular, but the fact that it was possible to bake it without much access to cooking equipment too made the yeast less product have widespread appeal. When the first iteration of the bread was created, there was a large number of Irish people without an oven to cook with, yet it was still possible to create a loaf by simply placing the dough on griddles over open hearths or putting it in iron pots instead. This method of baking helped to form soda bread’s distinctive hard crust, dense almost ‘cake like’ texture as well as its slight sour flavour. Whilst many of us may assume that soda bread originates from Ireland, this isn’t in fact the case. It was actually the American Indians who were the very first people to use soda to leaven their bread. Other countries around the world also have their own variation of the delicious loaf, including in Poland where it is known as proziaki, Serbia where their česnica is traditionally eaten at Christmas time as well as in Australia, where it is called Damper. 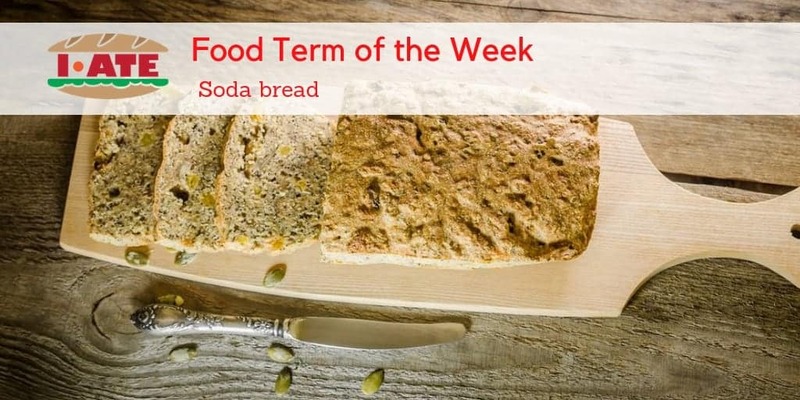 More Food Terms of the Week articles available here! Houston. G. (2018). Inside the Origin of Irish Soda Bread. [online here], retrieved on 04/10/2018. Irish Soda Bread History. (2018).  European Cuisines [online here], retrieved on 04/10/2018. Soda bread. Wikipedia. (2018). [online here], retrieved on 04/10/2018. Written by Mairead Finlay – Communication Trainee at the Terminology Coordination Unit of the European Parliament (Luxembourg). She has studied Translation at the University of Geneva and holds a BA in Politics and French from the University of Bristol.